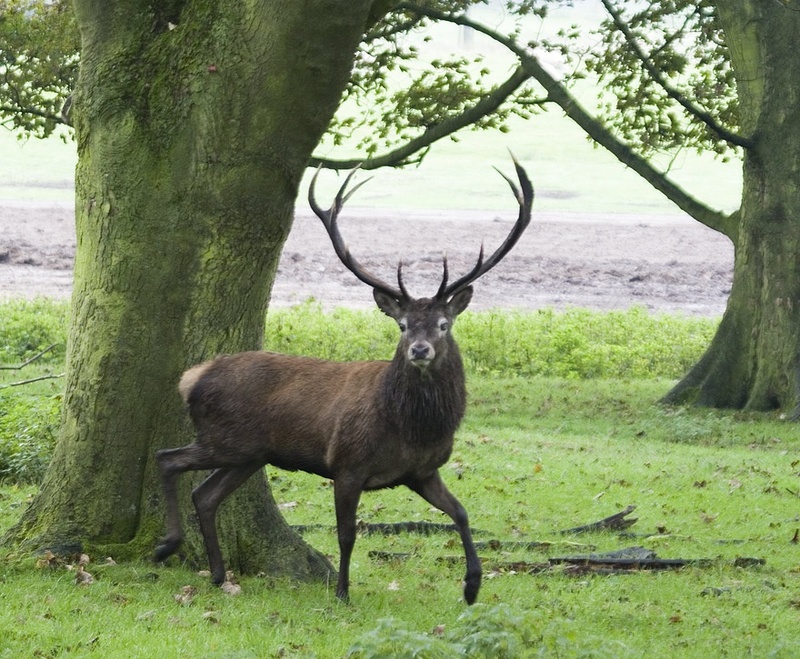 Arriving at Tatton Park is always a pleasure – and driving early through the entrance yesterday gave us the added bonus of a beautiful stag looking majestically over the parkland with the backdrop of Autumn colours. It’s worth visiting Tatton just to stroll round the park and mere, there’s a playground for children that’s also accessible without paying to enter the property, but if you want to fully appreciate Tatton it’s well worth visiting the Hall and gardens. 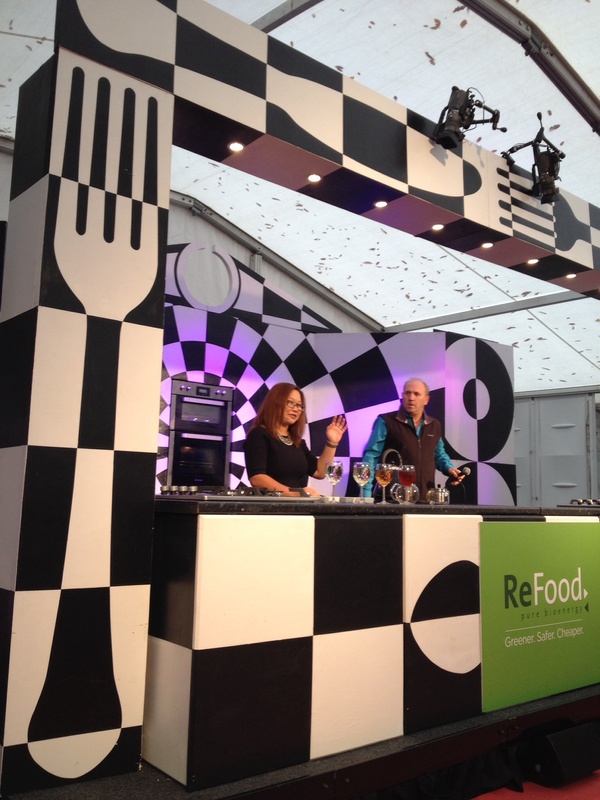 On this occasion we were visiting to attend the North West Food Lovers Festival and as we were early we were able to have a look round the large marquee before the main crowds began to arrive around lunch time. We headed to the presentation area at 11 for the first demo of the day which was the lovely Bernadine Tay from Quinteassential. Probably through my blogging and love for good food, we’ve already become aware of the huge interest that is growing in tea. This is not just as we drink it so much already in the UK but as we are being introduced to the huge variety available to suit every palate and the health benefits too. 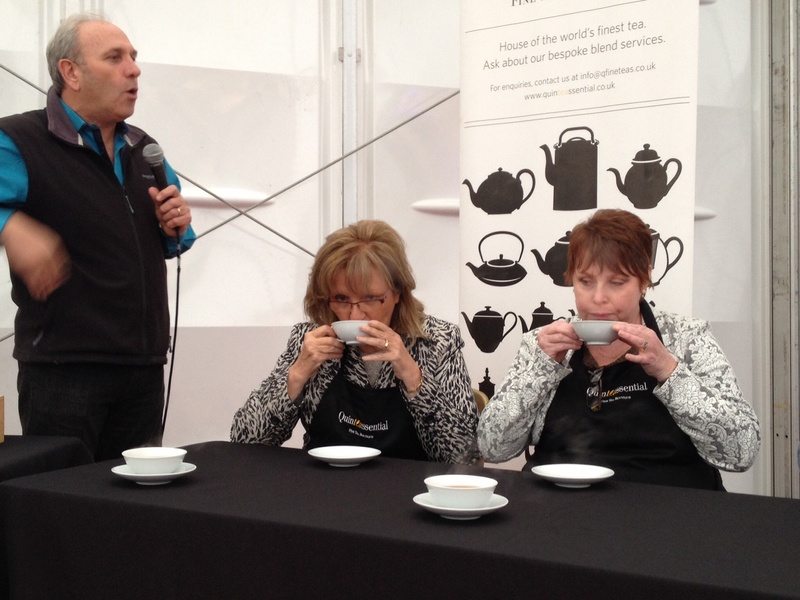 I enjoyed being on the tea tasting panel (and actually chose a Quinteassential tea as my favourite) and learnt a bit more about tea – I’d like to learn more particularly about pairing tea with different food. There were loads of choices to eat in the marquee from barbecue – including two of the meat suppliers we buy from through Northern Harvest – to Lancashire Cheese tarts, cakes and more. You could order your Christmas turkey, buy some alcoholic gifts, or stock up (as we did) on cheeses from Saddleworth Cheese and the Cheshire Cheese Company. 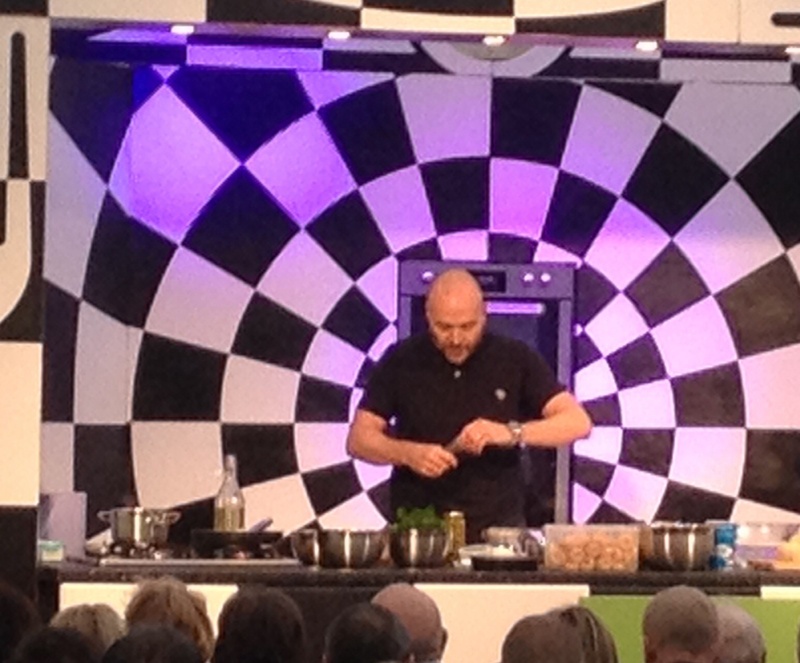 We returned to the presentation area to watch Sunday Brunch presenter and NW restaurant owner Simon Rimmer. He was really fun and interesting too – and crammed three dishes into his presentation. During the event there were presentations from a number of other great NW chefs including Dave Mooney (from our favourite Beef and Pudding in Manchester city centre) and Sean Wilson from Saddleworth Cheese, Nigel Haworth and Andrew Nutter. Included within the Taste Cheshire area was also the free Kids Cooking Workshops. The Academy of Culinary Arts hosted three workshops per day catering for up to 40 children at a time. Children were able to roll their sleeves up and get messy with food. 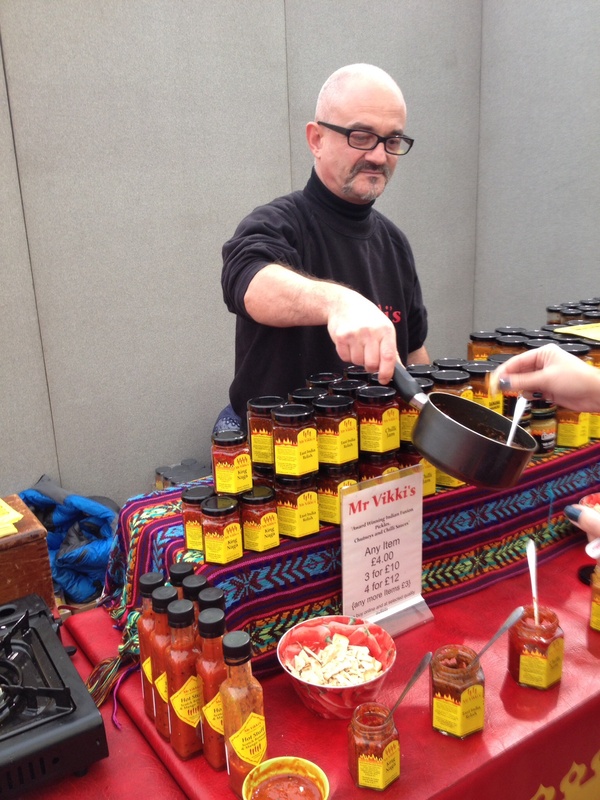 There were over 100 food and drink exhibitors for you to try and buy all of their delicious produce. So if you’ve not visited this year watch out for next year’s event and take advantage of these beautiful surroundings for a great day out!